The Appointment is Scheduled…Now What? Your business runs on meetings. The more sessions you book, the better. You’ve invested time, energy and money into marketing your business to draw in new leads. Suddenly, you receive a ping to your email. Your hard work has paid off: A client has set a meeting with you a week from today. So, the appointment is scheduled… Now what? Customize reminders. Most likely, you know the importance of having reminder alerts that send through a week before, a day before and the day of the meeting. However, it’s also important that these reminders aren’t so robotic that they become glossed over by the client. Add flair and be you. Although it is understandably an automatic alert for your benefit, make sure your personality and your business’s brand still shine through. For example: “Your appointment with your local business consultant is tomorrow” can be customized to, “Your appointment with Dr. Johnson is tomorrow at 9am.” Make sure to include the correct date and time, and any information that is important for your client to know. Prepare for the appointment beforehand. Preparation leads to confidence, and confidence leads to an effective appointment. Additionally, taking time to consider the meeting before the moment the meeting begins shows that you care about your clients – which drives recurring bookings and recommendations. Make notes of talking points and plans. Note-taking isn’t just for school – it’s a great way to keep your thoughts and plans organized. Whether you’re a plumber, hair stylist, life coach, real estate agent or doctor, organizing your ideas ahead of time can create a truly efficient meeting structure. Create notes before the meeting – that way, for example, you don’t get carried away talking about something else, and forget to mention an important point you needed to discuss. Be on time. Timeliness is paramount. Why have scheduled meetings if you can’t stick to them? Thankfully, with the assistance of an online scheduler, you can block off times that you’re unavailable and only allow clients to set appointments for times you are absolutely free. Although, emergencies do happen and prior meetings do run long. 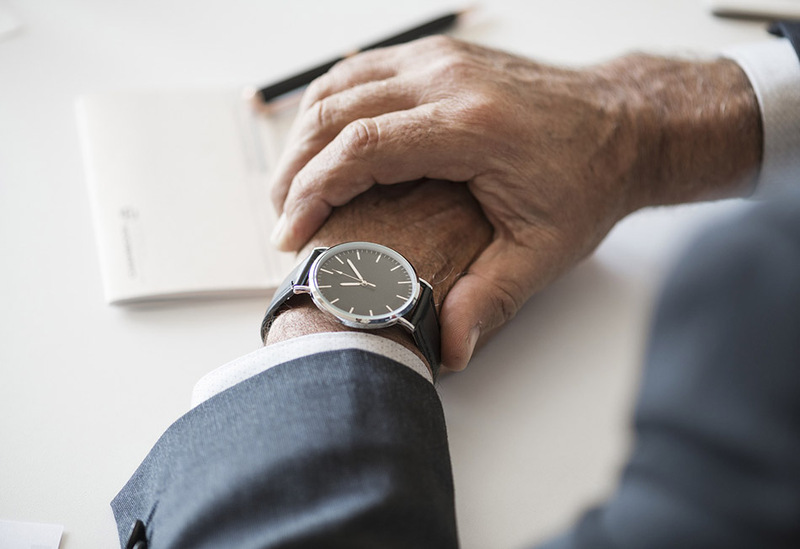 If you fear you’re going to be late to an appointment, the best thing you can do is communicate and let someone know a timeframe rather than leaving the client waiting and wondering. After spending so much effort on the sales and marketing of your business, it may feel like the scheduled appointment is the big finale. However, this couldn’t be farther from the case – as, in fact, this is where your work begins. Once the appointment is scheduled, it’s time to begin important initiatives such as meeting reminders and extensive preparation.